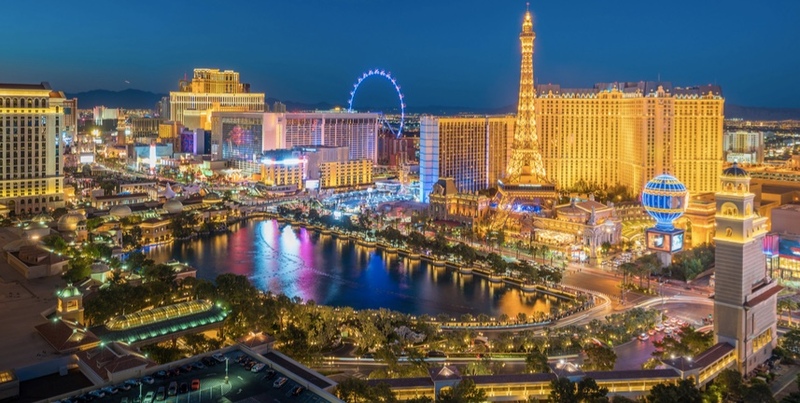 The Sales 3.0 Conference, Las Vegas will provide executives in sales and sales operations with key insight and strategies to drive improved sales performance and revenue growth. Adventace is pleased to be a sponsor for this important event. You will learn from sales VPs from industry-leading companies, technology influencers, analysts, and management and leadership experts. We’ll be profiling Adventace Methods and our Salesforce app, Adventace SMS. You can learn more at Sales 3.0 Conference.